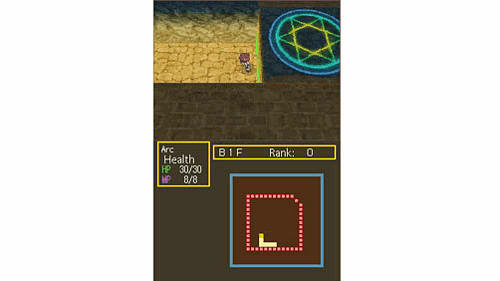 Dungeon Maker offers the opportunity to create unique dungeons by giving the player total control over where they choose to place tunnels and chambers. 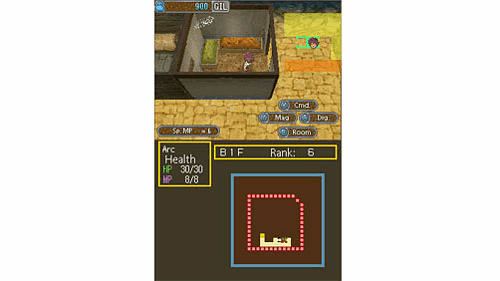 Dungeon Maker offers the opportunity to create unique dungeons by giving the player total control over where they choose to place tunnels and chambers. Having created a maze, traps can then be set in order to entice monsters to enter. The more desirable the dungeons are, the more colourful monsters that can be attracted, resulting in catching rarer and larger beasts. 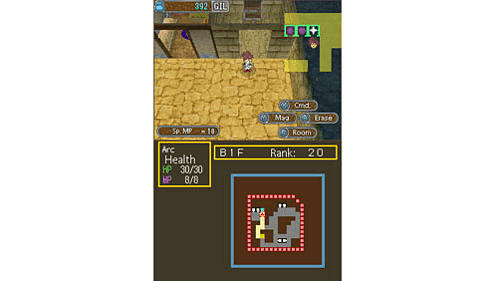 Having lured a monster into the dungeon, defeating them and taking their treasures boost strength and gives access to new skills. 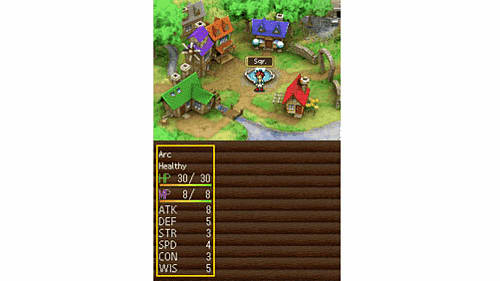 Choose where distinct monsters spawn. Set traps and attract rare beasts. Kill monsters in order to create recipes with their meat. Gain strength from recipes derived from fallen foes. Different meals have different effects on your strength.